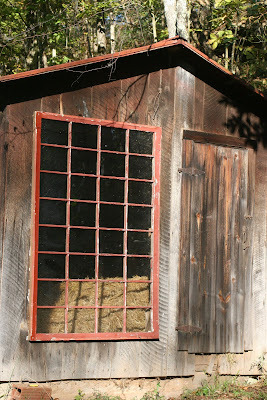 Friday we got the big window installed at the end of the old chicken house. The greenhouse begins! By this time next year, I should be able to plant. I'm slow, but I'm motivated.